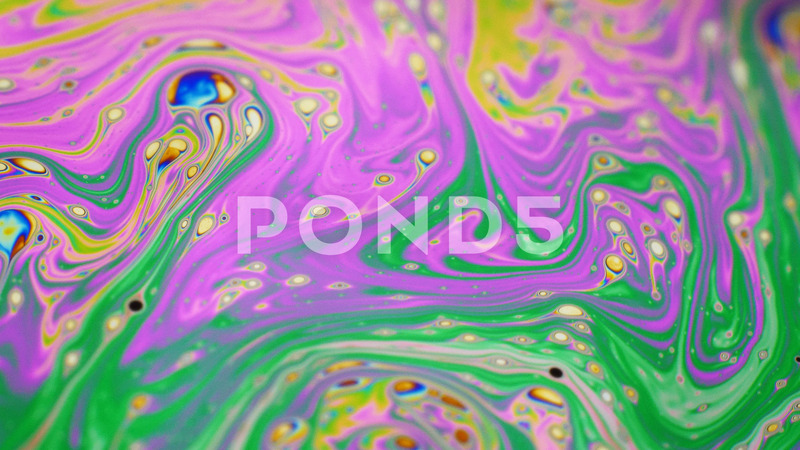 Description: Amazing colorful background formed of motion multicolored surface of soap bubble. Universe Of Color. Concept Art Design. Multicolored Background. Abstract Pattern.